Tijuana offers the best option for medical tourists for bariatric and metabolic surgeries. However, some surgeons who are new to medical tourism with no track record offer cheap packages to entice patients to choose them over a more established bariatric surgeon. 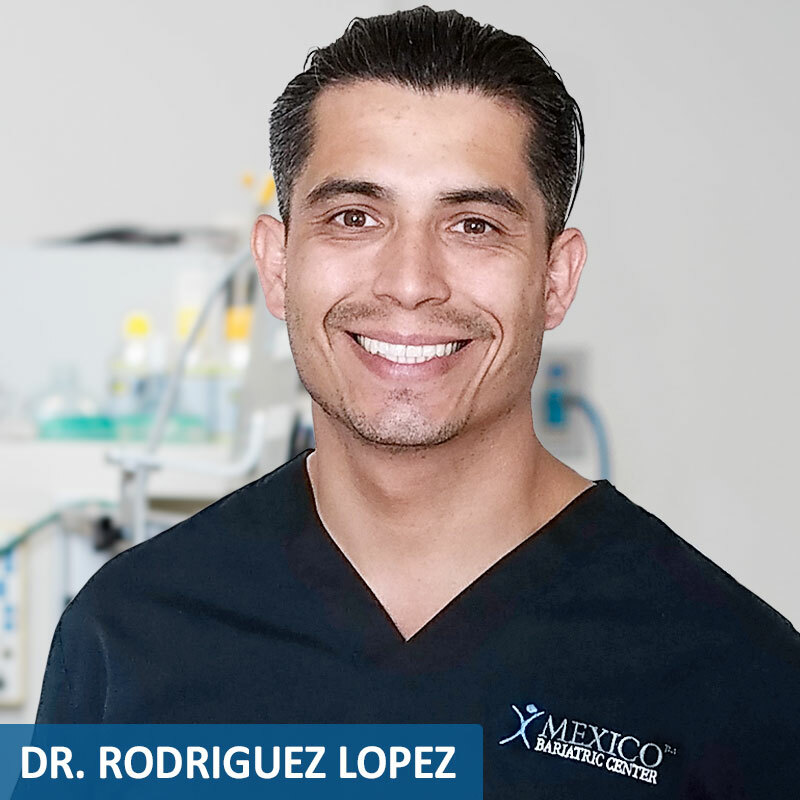 Mexico Bariatric Center has assembled its specialized surgical team since 2012 – collectively has over 20 years of experience and over 10,000 bariatric surgeries. MBC has the least amount of complications and best outcomes. That is why patients travel from around the world: U.S., Canada, Europe, etc. to get quality obesity surgery in our Tijuana centre. The MBC’s surgical team is headed by Dra. 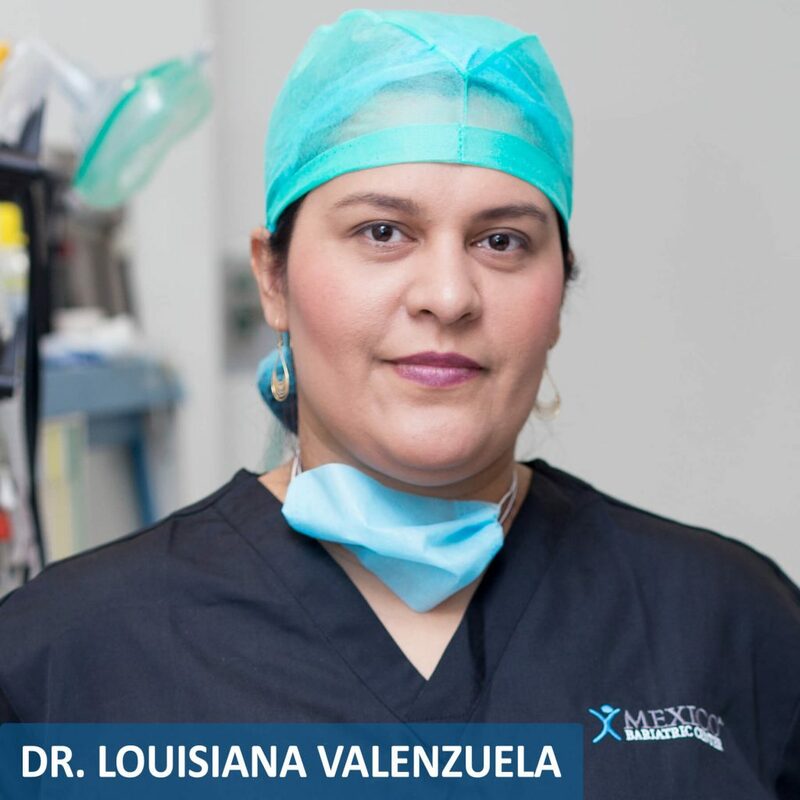 Louisiana Valenzuela (Dr. V), one of the world most sought after surgeons with best track records. As a milestone, Bariatric Board-Certified Dr. Ismael Cabrera (Dr. C) adds years of training and experience to the team. 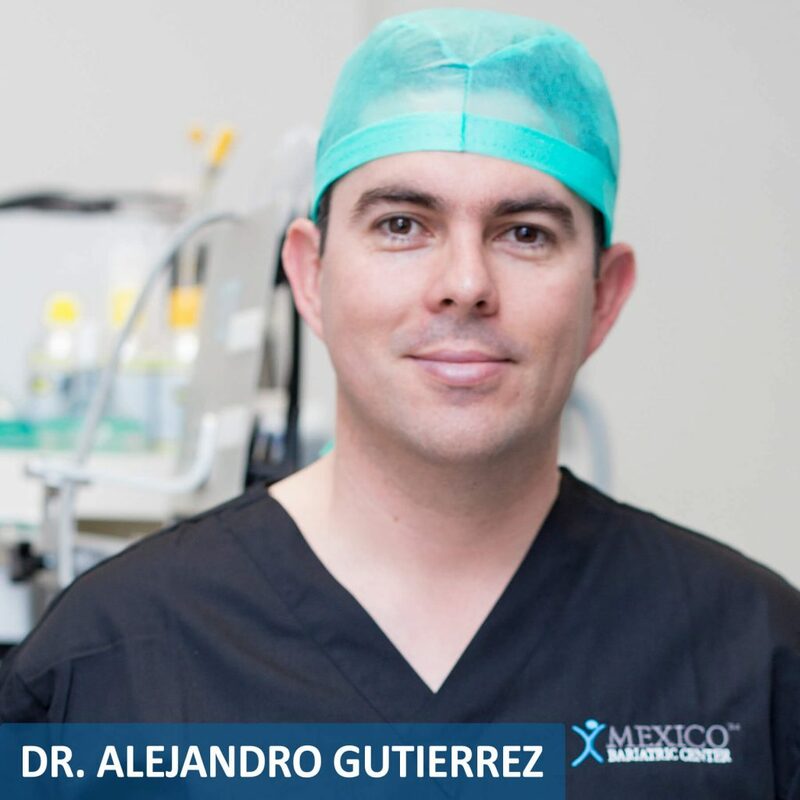 Dr. Alejandro Gutierrez (Dr. G) is one of the most promising surgeons working side by side Dr. V. Last but not least, Dr. Rodriguez Lopez, one of the most skilled surgeons capable of doing a wide range of bariatrics, complemented the team. 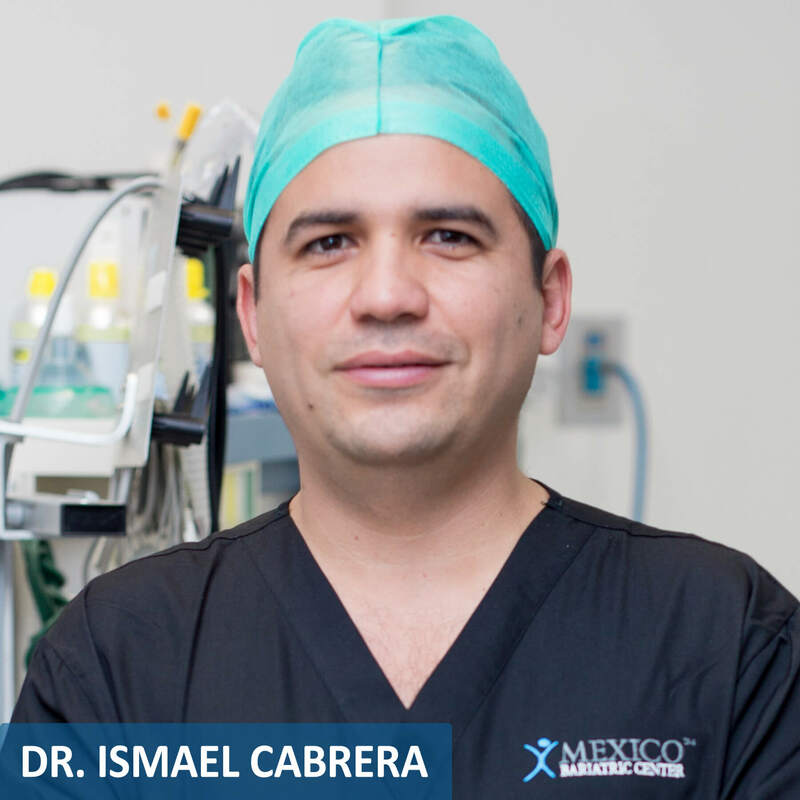 Mexico Bariatric Center surgeons stay on the forefront of metabolics and bariatrics by attending National and International seminars in their field. They use leading, brand-name instrumentation, and equipment, such as Ethicon (made by Johnson & Johnson) and Covidien (made by Medtronic). Is the Keto Diet a Good Option After Bariatric Surgery? Holiday Tips After Bariatric Surgery: How to Survive the Holidays!